Nicole, Blake, Elena & Jen Freking. 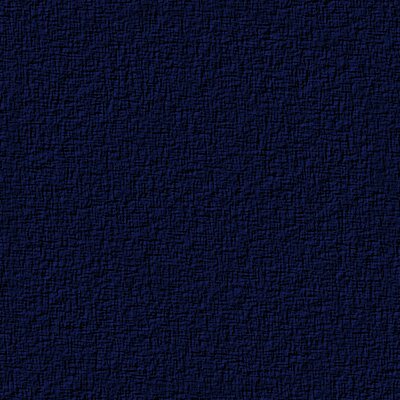 Read all about us in our bios below. 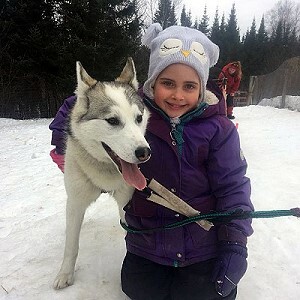 Dr. Jennifer grew up near Cambridge, MN and has been training and racing sled dogs since she was 9 years old. 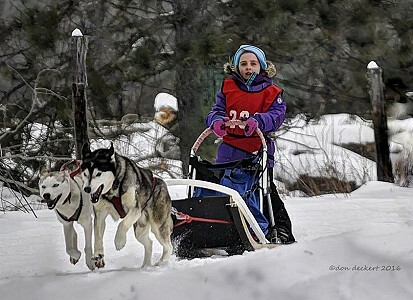 She began racing her dogs in Junior 3 dog class at North Star Sled Dog Club races in 1990. She ran her first mid-distance event in 1994 and loved the silence and beauty of the longer trails. 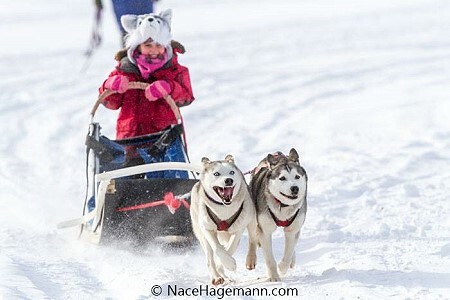 She finished 50th of 80 teams in the 2008 Iditarod Trail Sled Dog Race, 9 seconds ahead of Blake! She was awarded the Most Inspirational Musher Award, an honor nominated and voted on by the other Iditarod competators after overcoming serious setbacks before and during the race. She finished 2nd in her Rookie Year racing in the Beagrease Marathon in 2005 with our second string and finished 3rd, 10 minutes behind Blake, in the 2006 Beargrease Marathon! A couple weeks later, she finished 4th in the 2006 UP 200. Jennifer has competed in three international junior sprint races, winning both the Harry Wheeler International Children's Race in St. Paul and the Trofeo Topolino in Ponte di Legno, Italy in 1997. She was awarded the European Trail Club's Most Promising Junior Musher Trophy in 1996. 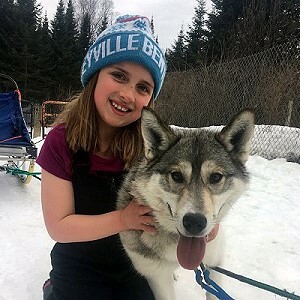 In 1998, she and twelve of her dogs spent six months training at the Norris' Howling Dog Farm with Earl and Natalie Norris and Iditarod Musher Shawn Sidelinger. She placed seventh of twenty teams in the 1998 Jr. Iditarod. 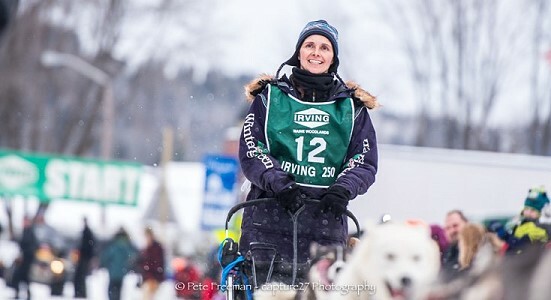 Jenny finished 6th at the 2004 Apostle Island Sled Dog Race of 51 teams and 5th at the 2004 Empire Sled Dog Race, averaging over 13 mph for 34 miles per day! Other races Jen competed in include Beargrease 150 4th, Can-Am 60 8th, Ship Ahoy 100, Sheep Creek Christmas Classic, the Mid-Minnesota Sled Dog Race, the Elton, WI 80, and The Flute Reed Challenge, and numerous sprint races including Cannon Falls, Detroit Lakes, Nicolai Sprints, Grantsburg, and Babbit. Dr. Jennifer Freking graduated from the University of Minnesota College of Veterinary Medicine in May 2004 and practices large and small animal medicine at the Ely Veterinary Clinic in Ely, MN. Three-time Iditarod veteran, 2005 Yukon Quest veteran, and 2004 Beargrease Champion, Hudson Bay Quest veteran, Can Am veteran, and Race to the Sky veteran. Blake Freking was born in Heron Lake, MN. 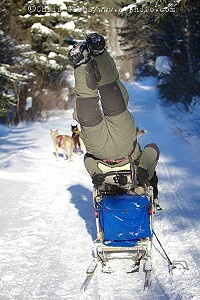 He began skijoring recreationally with his Siberians in 1991. From 1998-2000, Blake worked with the Anadyr Siberians at Earl and Natalie Norris's Howling Dog Farm in Willow, Alaska. He trained and raced the puppy teams and handled for Shawn Sidelinger's 1999 Iditarod Team. In 2000, he raced the Anadyr team in the Klondike 300 and Knik 200, placing 7th and 5th respectively. In the 2000 Iditarod, the 4th event in his racing career, Blake finished 46th of 81 teams. 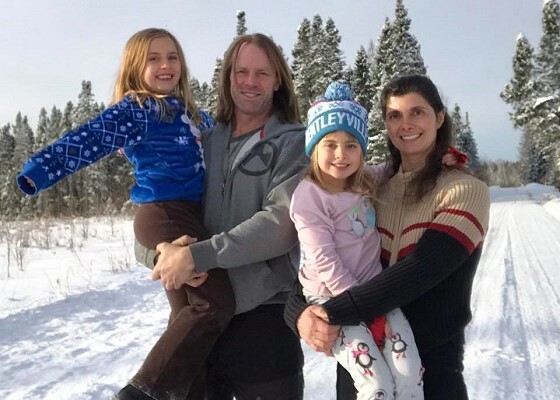 Since 2001, Blake has been training and racing in the midwest, including the UP 200 and Midnight Run, Beargrease, Solon Springs, Bayfield, and Grand Portage Passage. Blake and the Manitou Crossing Siberians WON the 2004 400-mile Beargrease Sleddog Marathon in Duluth, MN. Then, in 2005, they finished 11th in the Yukon Quest 1000-mile marathon! In 2006, Blake finished 2nd in the John Beargrease Marathon and 5th in the Can-AM 250 in Fort Kent, Maine. Email Blake for more info!